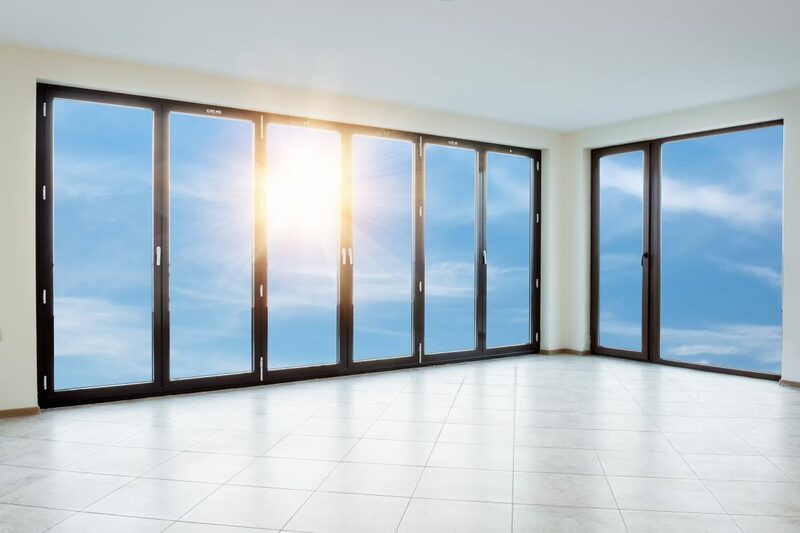 Folding doors, by Hawkeye Windows, are truly a unique concept that has become popular for both its design and functionality. Featuring multi-panels that can either be stacked to one side or split in the middle, they are ideal for kitchen-deck or patio entry ways. Yet, our folding doors’ versatility doesn’t stop there. These flexible panels can also fold to the interior of your home to accommodate the traffic flow in your house; or fold to the exterior, offering uninterrupted floor space inside your home. Options for our folding doors include a choice of thresholds to accommodate zero entry or step entry and we also offer a selection of screen types to suit your preference and décor. To be included in this expanding concept, call Hawkeye today for a personalized consultation.